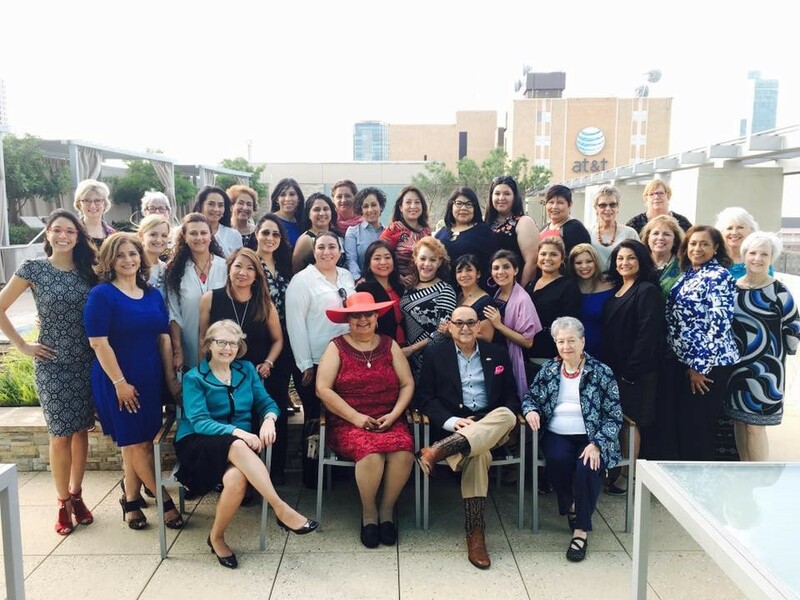 What Exactly Are Sister Cities And Why Are They So Special? 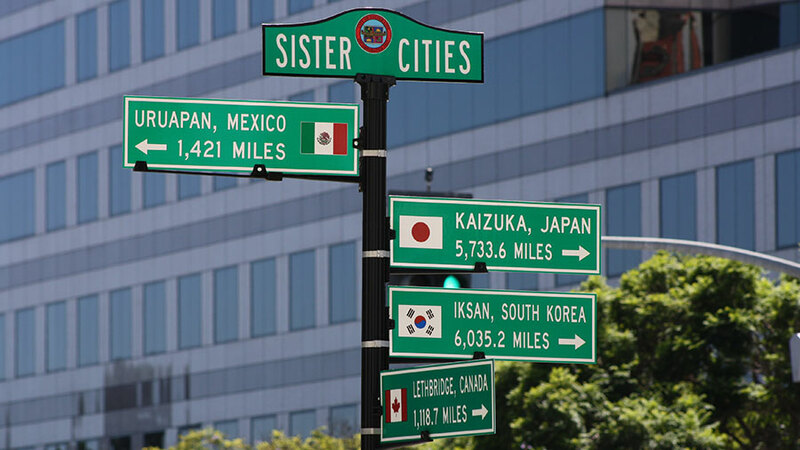 We take a look at exactly what a sister city is, and why they're so important today. For the uninitiated, the terms “twin town” and “sister city” have a whimsical, even fantastical feel to them. In isolation, the terms almost sound as though they’ve been taken out of a fantasy or science fiction story about enchanted worlds and parallel universes. In reality, the truth is a lot less dramatic, but the entire concept of sister cities is actually quite beautiful. Both inspiring and heartwarming, the idea of twin towns or sister cities is thriving today. Sister cities, or twin towns (we’ll stick to ‘sister cities’ for the sake of repetition), are the affectionately named agreements between certain towns, cities, provinces or in some cases, countries all across the globe. In each case the towns have come to an agreement or partnership, some of which are legally binding, where others are purely symbolic and social. 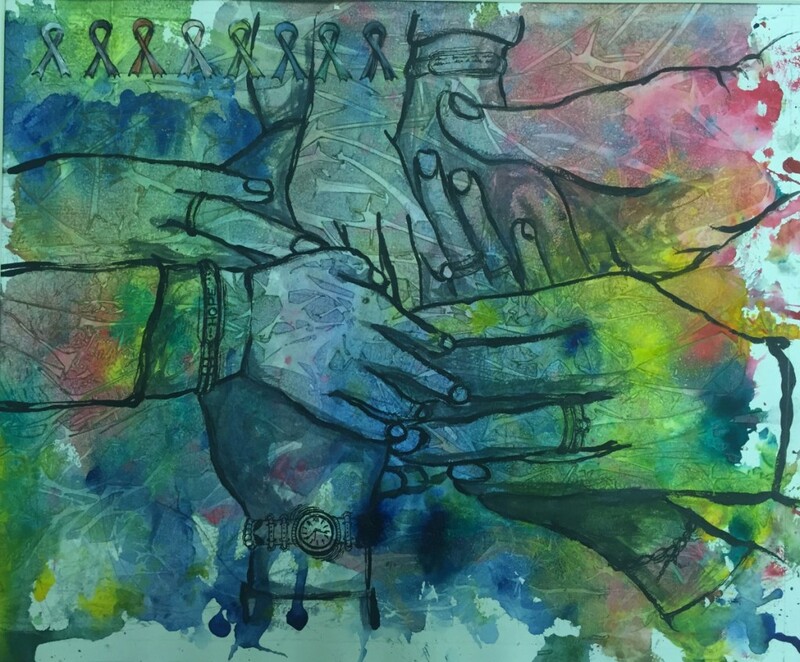 It’s here that the beauty and charm of the sister city is found: the voluntary forging of ties to encourage cultural understanding, friendship and exchange, as well as more practical applications, like trade agreements and business partnerships. Interestingly, the concept has been around for centuries. To date, the earliest known sister cities were Paderborn, Germany and Le Mans, France, that came together way back in 836. In more modern times it can be dated back to 1905, when Keighley in West Yorkshire, England, joined with both Suresnes and Puteaux in France, although this was only made formally official in 1986. Elsewhere, Toledo in Ohio became the first US sister city, pairing with its Spanish namesake in 1931. Vancouver in Canada followed suit, connecting with Odessa, Ukraine. Over time, cities have often sistered with one or more locations around world. Since first pairing with Odessa, Vancouver has also sistered with Yokohama (Japan), Edinburgh (Scotland), Guangzhou (China) and Los Angeles (US). As explained on the city’s official website, these pairings exist to build strong international relationships. “Vancouver’s sister city relationships are supported by active community groups and City staff, who work together to share information, promote educational exchange, and enhance economic development. Australia proudly boasts hundreds of sister cities and twin towns. 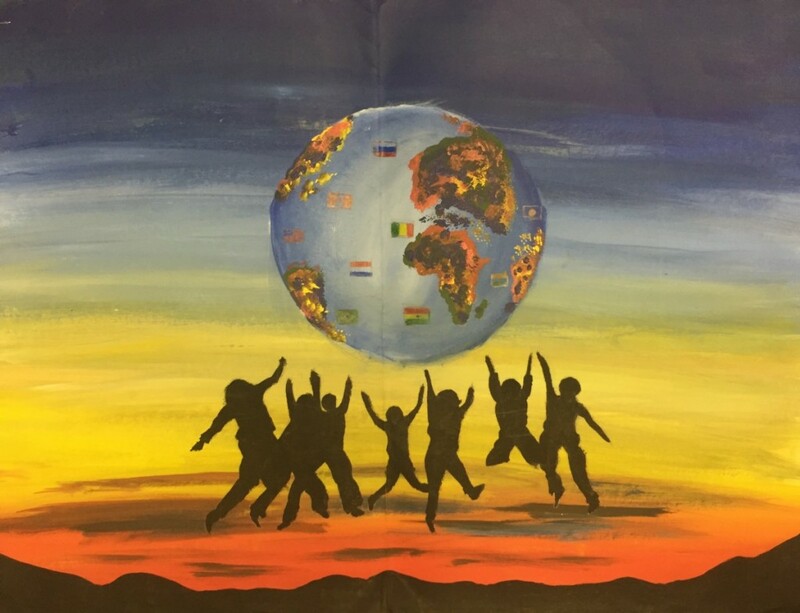 For example, you’ve got Canberra and Beijing, Coffs Harbour and Sasebo (Japan), Gosford and Nitra (Slovakia), Wagga Wagga and Nördlingen (Germany), Alice Springs and Paghman (Afghanistan), Darwin and Anchorage (Alaska), Adelaide and Austin (Texas), Rockdale and Bint Jbeil (Lebanon), Melbourne and Thessaloniki (Greece) and Bendigo with Penzance (UK). It’s common, but not necessary, for cities with similar or identical names around the world to come together too. For example, Subiaco in Western Australia is paired with two namesakes in Arkansas and Lazio, Italy, Orange in New South Wales has sistered with Orange in California, while Gisborne in Victoria is similarly sistered with Gisborne in New Zealand. The very choice of terms – twins and sisters – is of particular note. They say there’s an unbreakable, almost psychic bond between twins, and the same goes for sisters to a lesser extent. In both cases the connection between siblings is stronger than any other kind of bond, friendship or partnership, one that’s expected – nay, assumed – to last a lifetime. They look out for one another, learn from each other, protect one another, no matter what. With this in mind, the decision to pair sister cities is not taken lightly, and the joint ventures aren’t agreed to without meaning or reason. Not only do these cities often oppose in terms of geography, but entirely different community values and lifestyles. When the formal process became official in 1947, after World War II, it was intended that sister cities would lead to global friendships and allied nations who could aid one another in times of crisis. Over time, though, this has extended greatly. Today, sister cities are paired to forge relationships which outlast military or political ties (or have little to do with politics at all), more so focusing on having a stronger impact on a cultural, emotional level, encouraging peace, trust and understanding and knowledge. More and more parts of the world are coming together under sister city agreements, and they’re making all sorts of interesting cultural headlines. 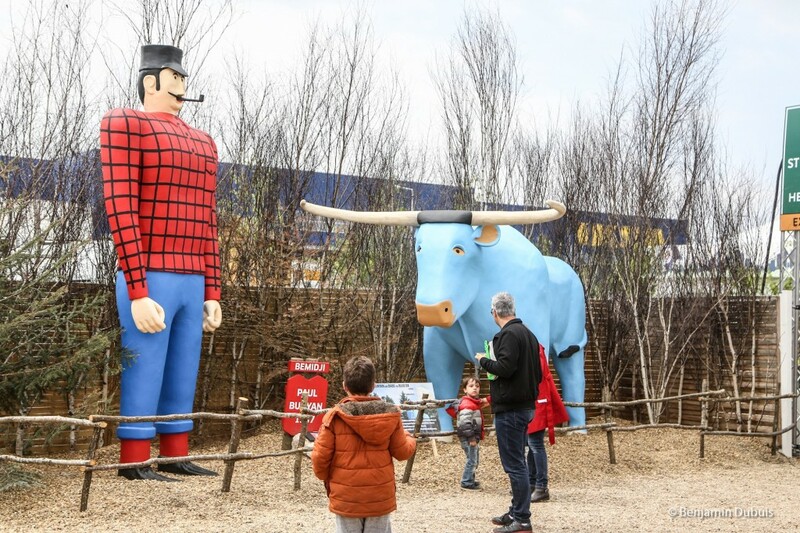 Bemidji, Minnesota, has sistered with Tours, France, and recently visited the town’s ten-day Foire de Tours festival, which saw more than 300,000 visitors. The visit celebrated 25 years of the sister relationship, allowing Minneapolis to get a real feel for their French counterpart. Seattle, Washington, recently celebrated Syttende Mai, a historically important day for Norway, where they have sistered with the town of Bergen. 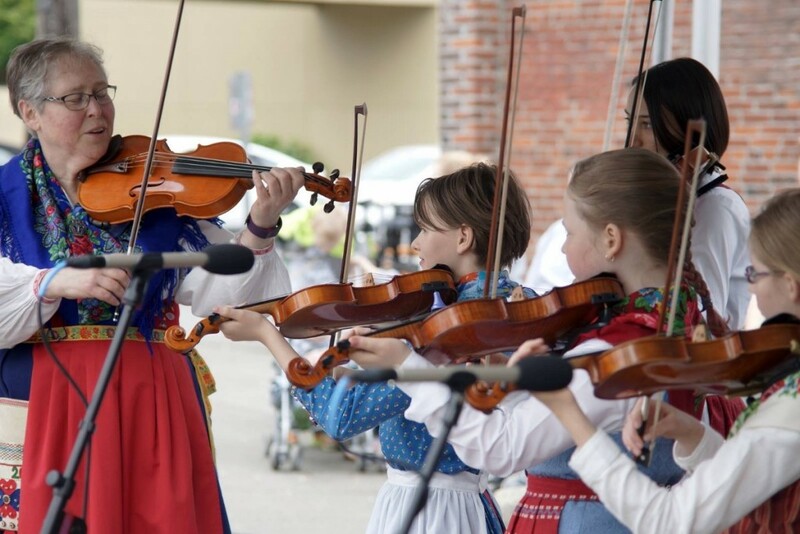 Seattle holds the world’s biggest Syttende Mai celebrations outside of Norway, celebrated through music and performance of traditional Norwegian music, food, clothing and more. Today, more than ever, the concept of sister cities is not only endearing in that it brings cities and communities together, but it stands as a bastion of hope and peace at a time we need it most. Ready for your next adventure? Start planning here.